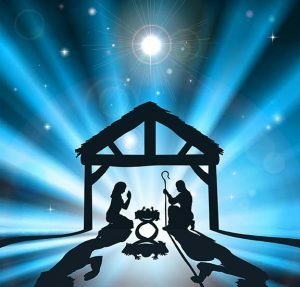 What the Christmas story means to our collective soul development is the topic of our discussion at our Global Center for Spiritual Awakening’s 2017 Yuletide Spiritual Café two-part series from 10:30 to 12 noon on Dec. 3, 2017 at our Durham headquarters (1405 Autumn Ridge Drive – our house). We believe when you meet with us on Sunday and discuss the MetaSpiritual interpretation of the Christmas story that you’ll gain a whole new appreciation for seeing the Nativity from a spiritual perspective. We’re going to kick off our session by wrapping up the Giving Consciousness session from two weeks ago, sharing feedback from the 7-Day Intentional Giving Challenge. We will also be sharing our December Giving Calendar to use as your 31-day Challenge for December! 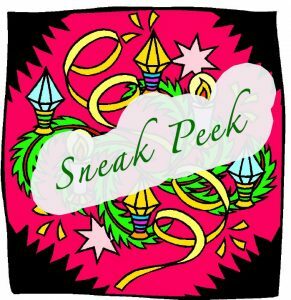 Then we will dive into getting ready for a MetaSpiritual Christmas season, with Part One of our 2017 Christmas message: Spotlighting Christmas as our “Homo Deus” Debut, sharing a MetaSpiritual interpretation of the Nativity, and de-commercializing the traditional three gifts traditionally delivered by the wise men by focusing on their esoteric importance. According to traditional Christianity, the Second Coming defines the time when Jesus Christ is supposed to return to earth in fulfillment of His promises and to fulfill the prophecies made about Him. Again, according to fundamentalist and mainstream Christian teachings, Jesus Christ’s 1st Coming was to stand in our place and receive the penalty exacted for our ‘sins’ and His 2nd Coming will defeat ‘sin’ for all eternity. Right away you’ll recognize a major difference. In our opinion, “Jesus Christ” is actually the Cosmic Logos as Jesus. We recognize Three Comings, and we’re going to present our interpretation of the 1st, 2nd and 3rd Comings, and where Christmas fits in. As you’ll see, our MetaSpiritual Interpretation is considerably different than anything you might have heard. We will be interpreting the places, people, and things related to the traditional Nativity story MetaSpiritually, where everything relates to what is happening within us! 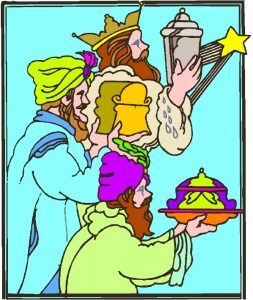 Since Christmas is associated with giving (the traditional three gifts of the wise men to the Christ Child serving as the impetus for 1,500 years of Yuletide giving), we’re going to share our interpretation, a MetaSpiritual interpretation, of what the three traditional gifts—Gold, Frankincense, and Myrrh—signify in terms of humankind’s (and our own personal) spiritual development. Part-Two of our 2017 Yuletide Spiritual Café series will take place on Dec. 17th when we invite you to our first Christmas Candlelight Café Experience that features the celebration of all seven of the Extraordinary You Core Abilities we’ve introduced since August of this year. We’ll sing MetaSpiritual versions of traditional carols and enjoy snacks and fellowship together!